We offer urgent translation services to meet your deadline, whether you need your documents within a few hours or a few days. Urgent translations are translations in which the turnaround time is shorter than what is normally required for a specific number of words, subject matter (technical, financial, legal…), or type of translation (standard, certified, premium…). The express translation or project must be managed in a particular way in order to achieve the desired result and meet a client’s deadline. 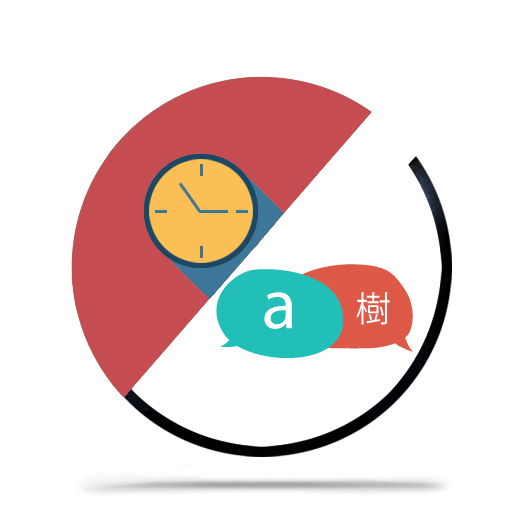 While it is always a Language Services Provider’s aim to offer the highest possible quality, for example by assigning a project to a sole translators in order to maintain coherence and obtain a cohesive translations, in the case of urgent translations it is often necessary to resort to several translators and/or a faster revision. Why is Deltatext different? What are our advantages? At Deltatext, we strive to offer the highest possible quality for all our translations, our express and urgent translations included. This is possible due to our team of professional translators as well as to the development of our own technology tools, such as a terminology and document management software, and a collaborative translation cloud platform that aids in maintaining terminology coherence and in streamlining the different processes required in a given translation (translation, revision, proofreading and editing, for example). It also allows us to produce cost-effective – and cost-saving – translations. Our clients have access to this platform, allowing them to follow their project’s evolution in real time, modify the translation, and interact with our translators. Deltatext is certified by quality assurance standards ISO 9001 and UNE-EN 15038. Request a free quote for a urgent translation or send us an e-mail at deltatext@deltatext.com.